Explore big questions about life, death, love, sin, freedom, grace, peace, justice, God, and the human community. Learn and live your own religious traditions while understanding and exploring the overall study of religion and theology. Religious studies complements other majors, enhancing your knowledge and broadening your career options. While Christianity, and specifically the Catholic tradition, is the focus of the program, it isn't simply reading or studying the Bible. Courses explore the religious dimensions of life and cultivate the skills and methods necessary to the study of religion and theology. Whether it's faith in action, religion and politics, religion and literature, or understanding and exploring the afterlife, you are encouraged to ask questions and participate in discussions. Take your learning to the next level through supervised ministry, or get involved in the local community teaching religion. Study abroad in the Greece Summer Study Program and immerse yourself in the Greco-Roman world of the first urban Christians converted by Paul the Apostle. As a senior you take a two-part comprehensive examination to demonstrate your knowledge of the major figures, central issues, and important schools of thought in the field of religion and theology. Each exam consists of three essays, and covers historical materials and contemporary sources. Work closely with faculty to discuss the texts and prepare your responses. Complete the advanced writing requirement by assembling a portfolio of three papers demonstrating your ability to read theological literature with sensitivity, rigor, and understanding, and to engage in theological writing with insight, clarity, and persuasion. 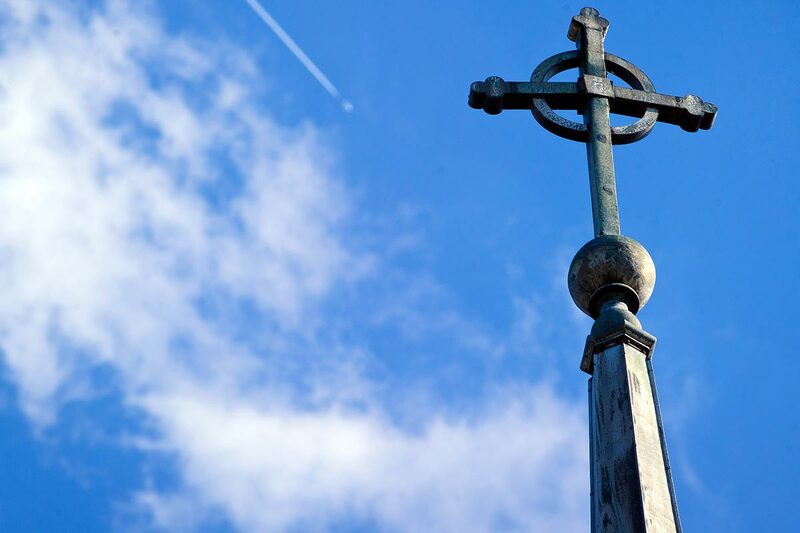 Religious studies is a fascinating, rewarding, and interdisciplinary field which opens you up to a wide range of opportunities for your future. Pursue graduate work or post-graduate service. Recent alumnae work in teaching and ministry, as well as other fields that require the ability to read critically, think analytically, and write adeptly.